Zino dedicated his life to creating the very best cigars possible. The years he spent working and traveling in South America and the Caribbean inspired Davidoff Master Blenders to create Davidoff Yamasa which uses a Nicaraguan tobacco blend wrapped in a Dominican leaf. 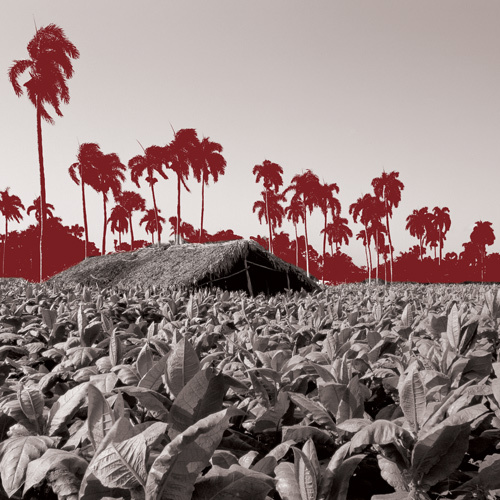 Very similar to the Cuban climate, and therefore hugely beneficial to the growing of tobacco, the Dominican Republic is primarily tropical. There are, of course, local variations in temperature and rainfall but in general, highs of 104°F are common in protected valleys, as are lows of zero in mountainous areas. Swampy, humid and drenched with regular, heavy rainfall, the soil in the region has a low pH count, but is rich in minerals. 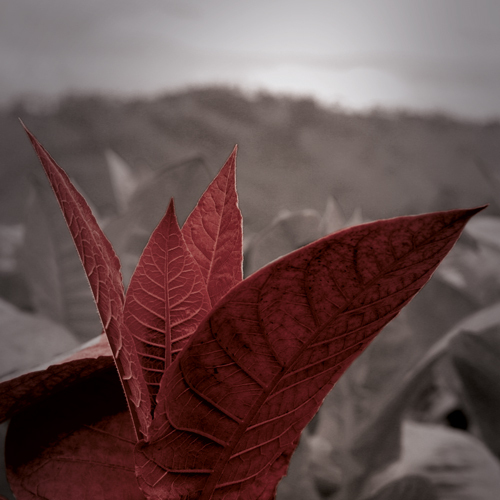 These minerals, or micro-nutrients, include boron, iron and zinc, and play an essential role in contributing to the quality of the tobacco leaf. For the Yamasá region to unveil its true potential, Henke and his team had to first nurture nature. 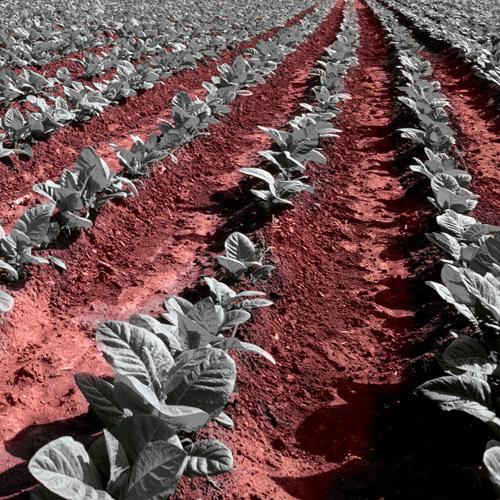 They conditioned the soil to raise the pH levels to those that best suit the growing of tobacco. Seed selection saw the elimination of 90%, until only the best in terms of color, shine and lamina stood out. 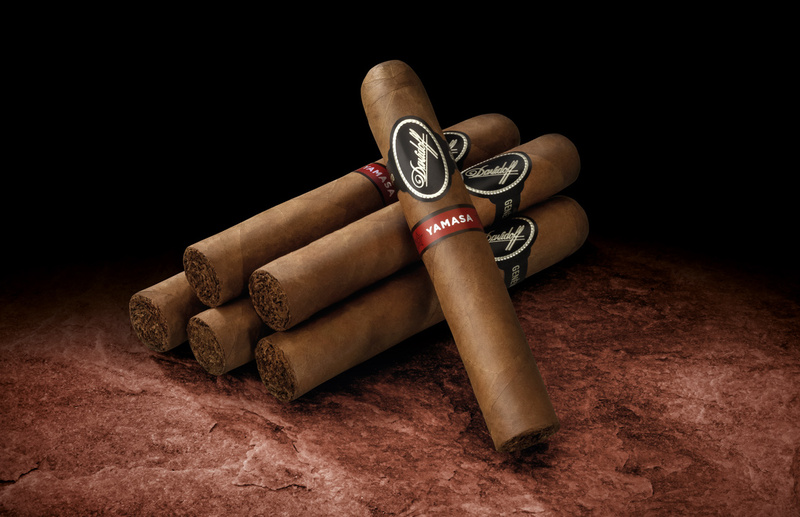 Davidoff Yamasá begins with an immediately noticeable, spicy Nicaraguan taste. Beautiful flavours of nut, melted with spice, coffee, cedar wood, earth and black pepper notes further delight the aficionados palate. The cigar has a deep and complex body that slowly reveals itself. The elegant, aged Dominican filler tobaccos, the strong Yamasá binder and sophisticated Yamasá wrapper, the sweetness of the Condega and the spiciness of the Esteli filler tobaccos.